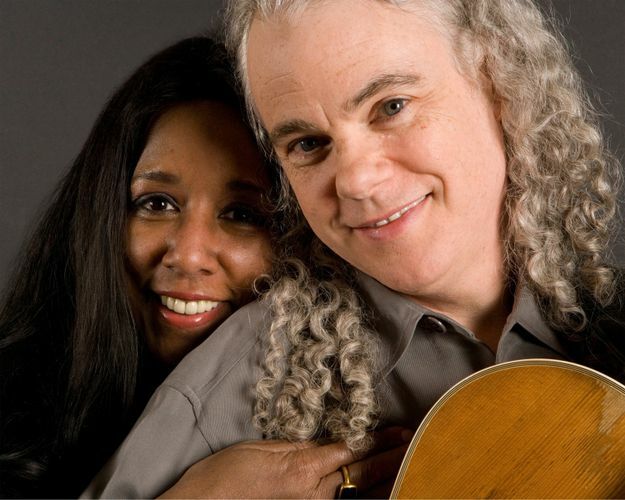 Tuck & Patti are an American husband and wife jazz duo. Oklahoma born guitarist Tuck Andress met singer Patti Cathcart, a native of San Francisco, at an audition in Las Vegas in 1980. Prior to this, Tuck had been a session performer with The Gap Band.